This is the last LWP column for three months, and the first one readers will read while really living a life without Potter since the seventh and final Harry Potter book will be out in a matter of days, so it took me a while to figure out which book I wanted to recommend to my readers. In the past, I've recommended several fantasy-like books that show the same sort of flair as the Harry Potter series, but while writing the Will It End With You? article, I was forced to think about whether or not Harry Potter would turn into one of those epic-like classics everyone talks about but no one reads. We all want to say, "No way!" when approached with that question, but the truth of the matter is many of the novels dubbed 'classics' today are recognized, but highly ignored by modern-day readers. For this reason, I would like to recommend you read On the Road by Jack Kerouac. Not only is this an interesting novel, but the writer is quite the character, too! On the Road is described by many as a "thinly fictionalized autobiography". 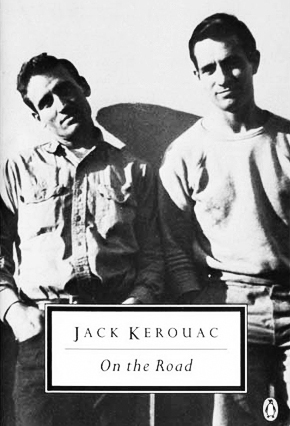 The novel features Kerouac's real-life acquaintances and experiences, although the narrator's name is Sal Paradise. Sal is a writer holed up in a room at his aunt's house. He gets inspired by Dean Moriarty (a character based on Kerouac's friend Neal Cassady) to hit the road and see America. From the moment he gets on the seven train out of New York City, he takes the reader through the highs and lows of hitchhiking and bonding with fellow explorers. One of the reasons many readers like this novel so much is because of its poetic spontaneity. Kerouac's characters are also very real, and his writing is funny and very spur-of-the-moment. If he feels like saying something-- he says it! This novel was published in the 1950s, so this sort of behavior, even in writing a novel, was considered very defiant. 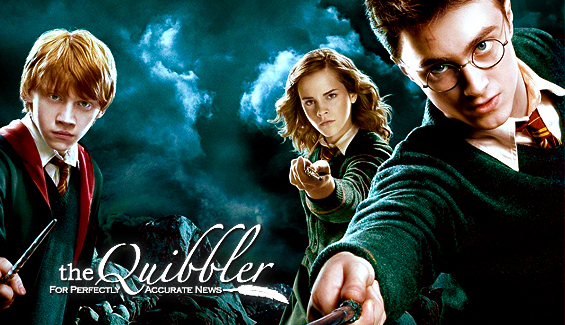 As Harry Potter fans, we're all secretly fond of bending the rules a bit, eh? Through his novel, Kerouac effectively expresses the restless energy and desire for freedom that makes people rush out to see the world. You don't even need to finish the novel to feel this. Kerouac takes you on a journey while are reading, which makes you want to accomplish goals and do things in your own life. It's a wonderful feeling from an amazing novel. And just wait until you get to the end!